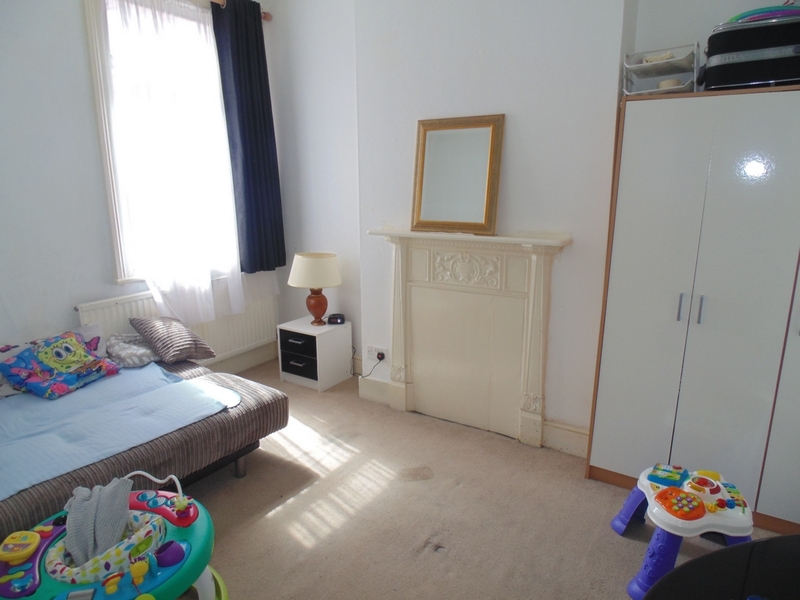 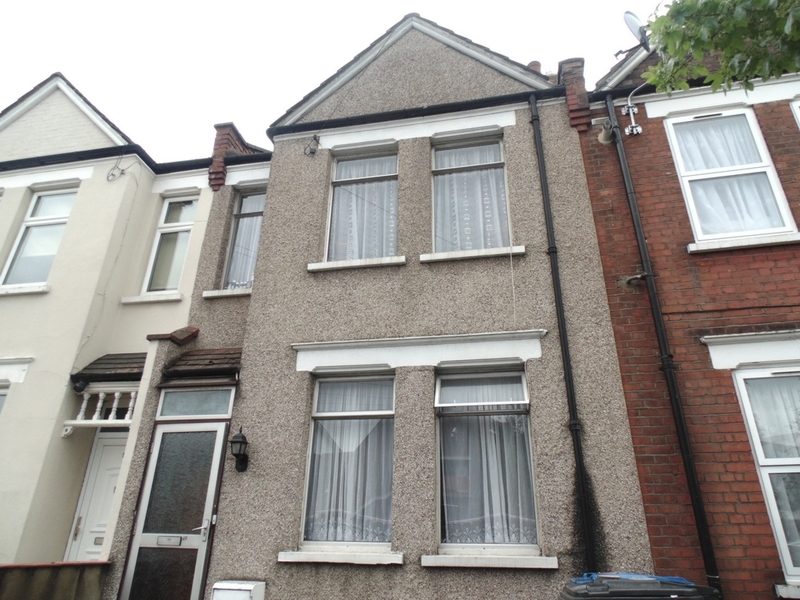 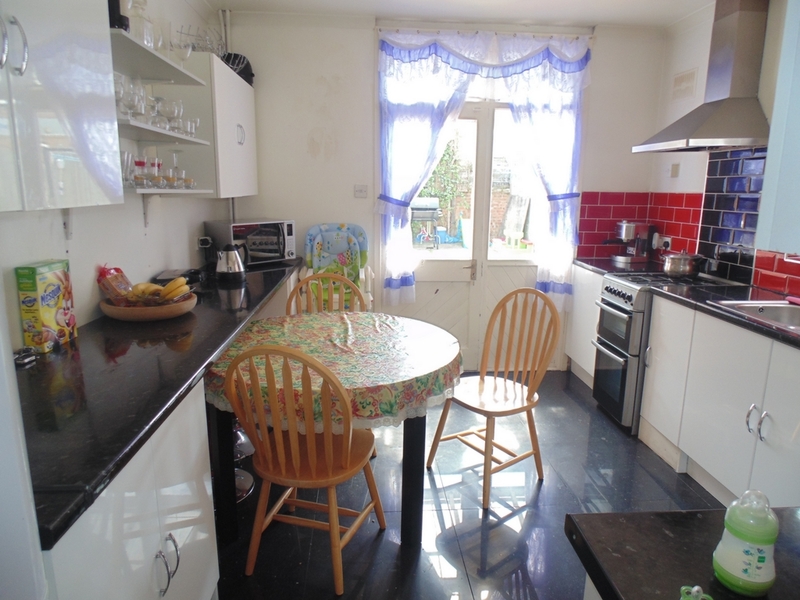 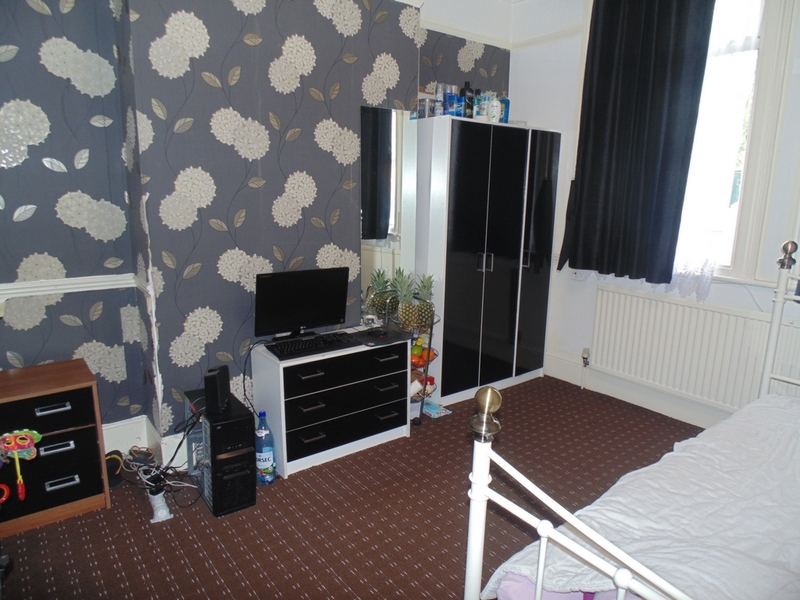 Marble Sales & Lettings are delighted to present this 3 bedroom mid terrace house for sale in the heart of Dollis Hill,London. 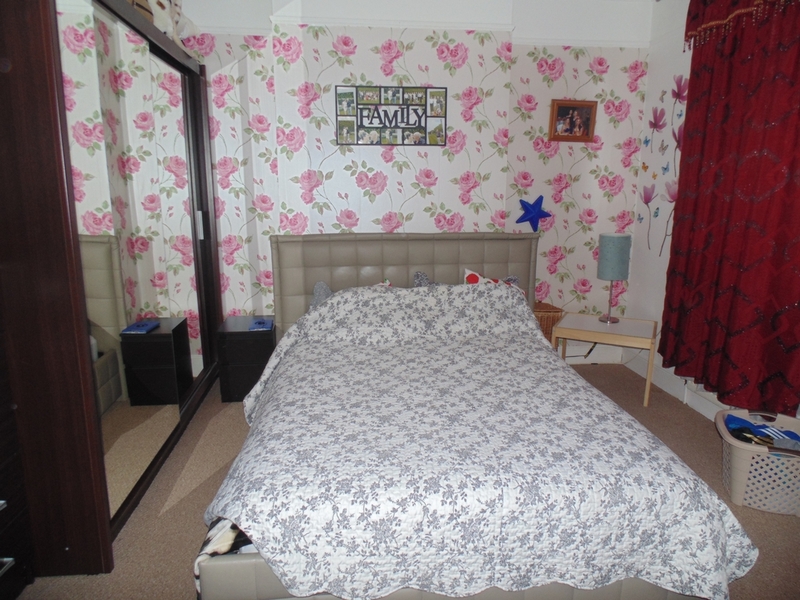 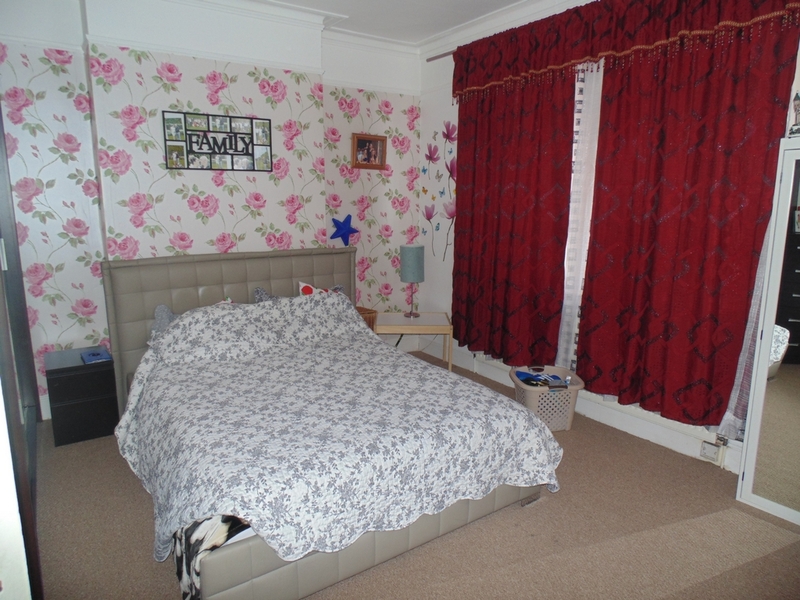 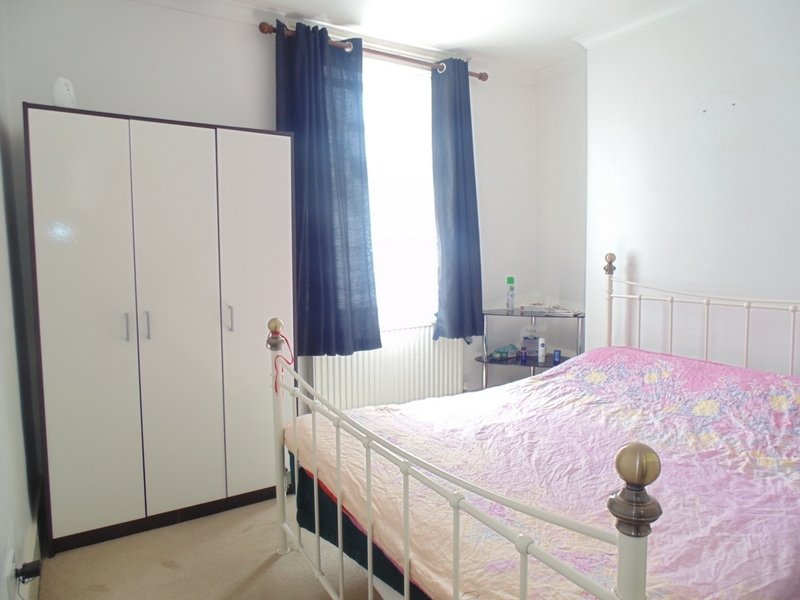 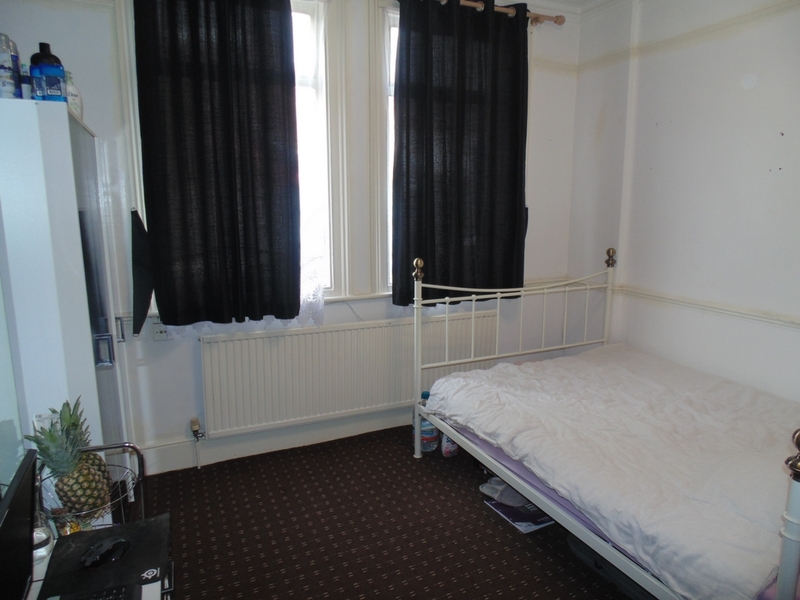 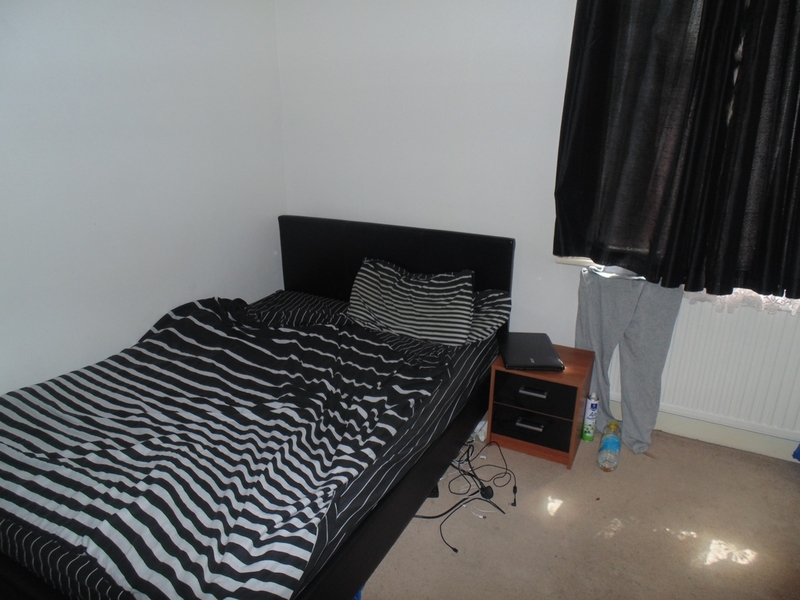 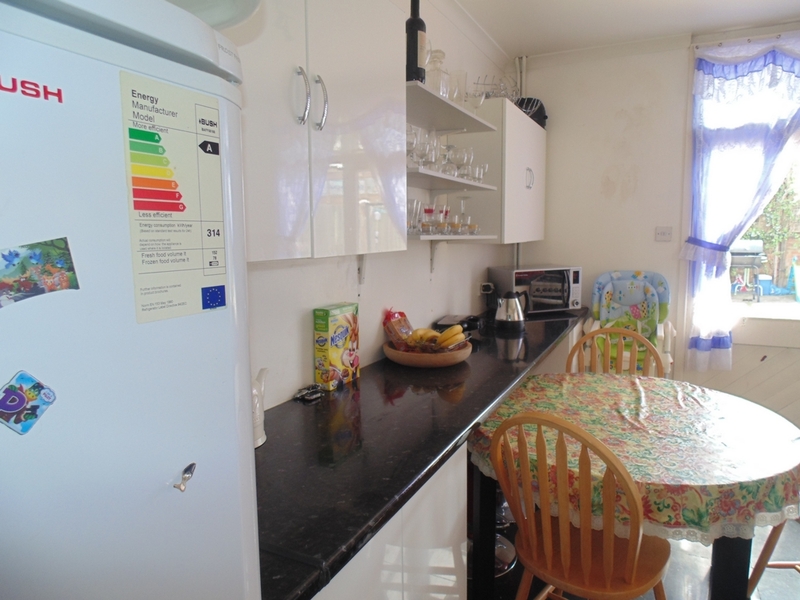 The Property is located in a quiet residential road ideally accessible to numerous ammenities such as the College of NorthWest London, Brent Cross Shopping Centre, Wembley Stadium and Dollis Hill Jubilee Line Underground Station. 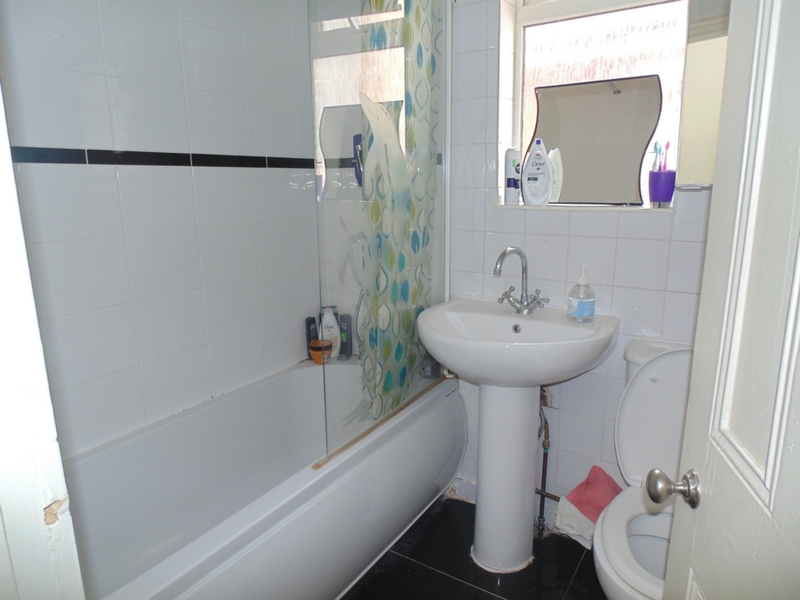 The property benefits from 3 double bedrooms and two spacious reception rooms, modern fitted kitchen and bathroom, with an additional WC based downstairs. 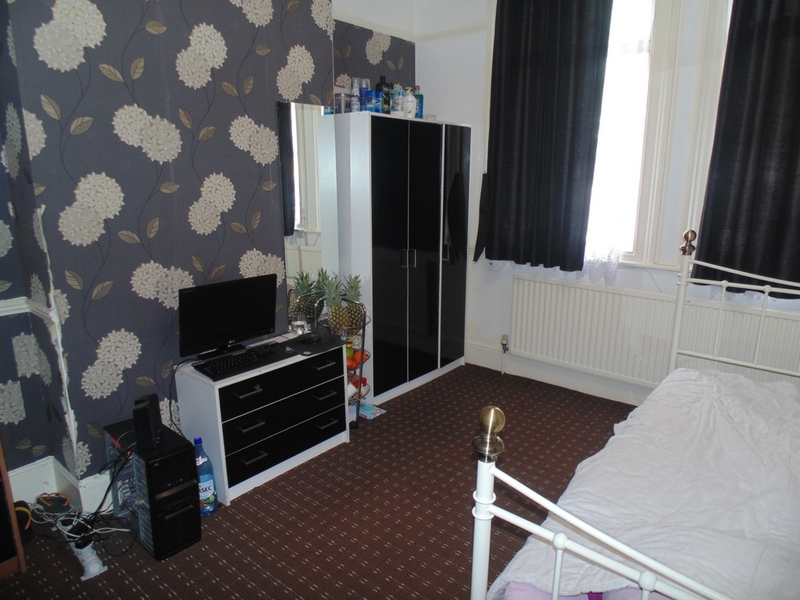 This property is ideally suited for Purchasers such as Investors or People looking to settle in the area.